Book your place on a taster session or masterclass. 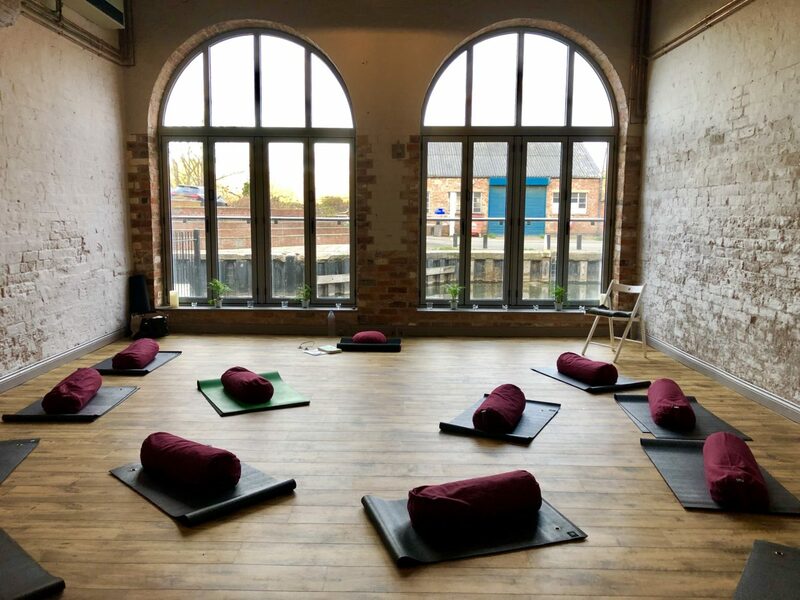 These sessions are an informal and friendly opportunity to experience mindfulness in a calm and tranquil space. 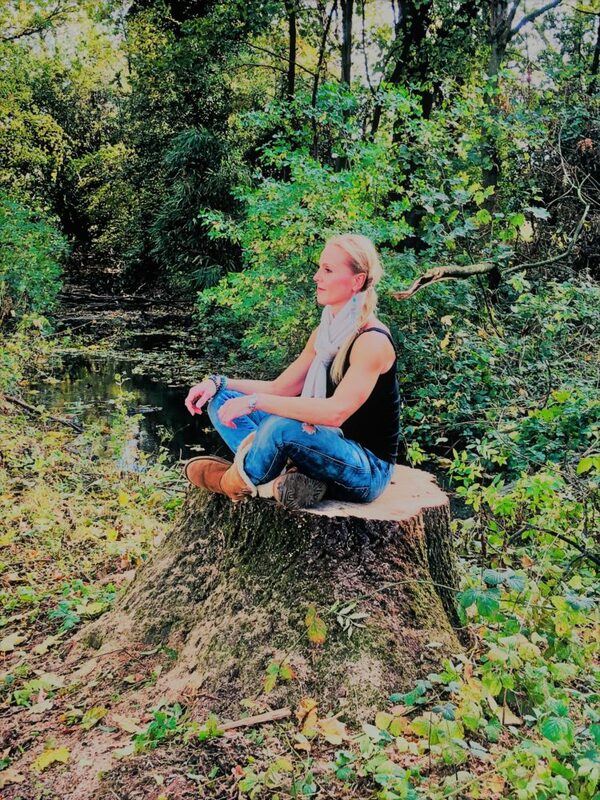 The sessions are wonderful for those who are curious about mindfulness and will give insight and feel for what mindfulness is and its roots in Buddhism. Have a play at different forms of practice such as sitting and mindful movement. The masterclasses are open to all and are wonderful for re-connecting with practice. The free tasters are an opportunity to become informed about the 8 week MBCT course and what is involved. The highly acclaimed 8 week course is scientifically proven and designed by the University of Oxford Mindfulness Centre. It is truly enlightening & potentially life changing for some.